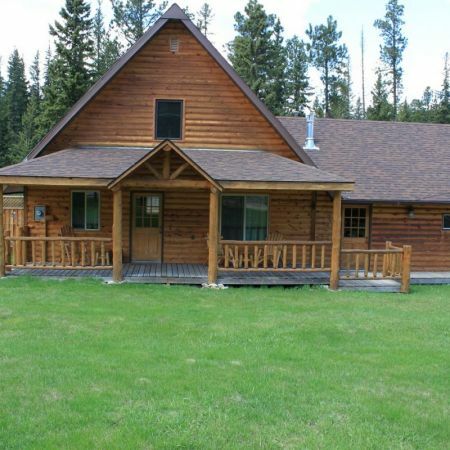 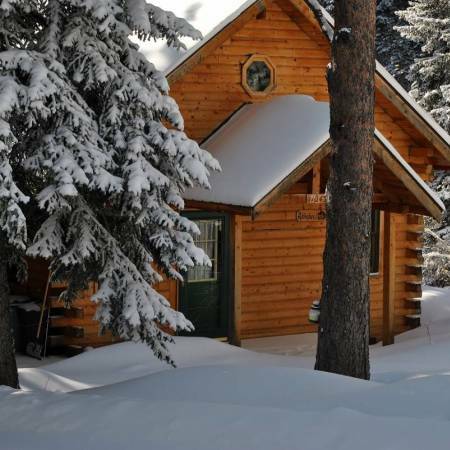 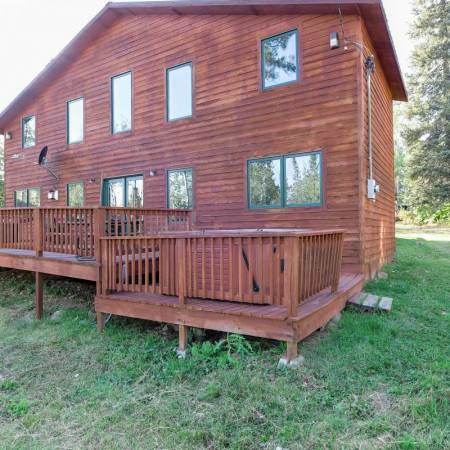 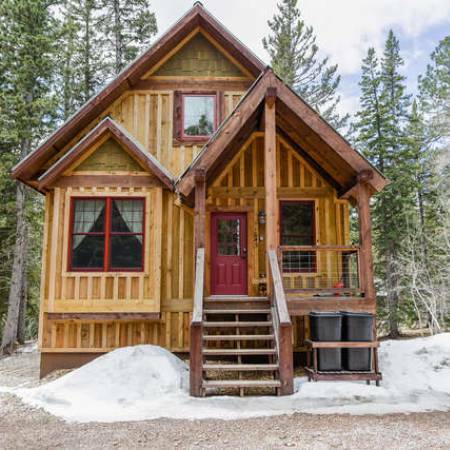 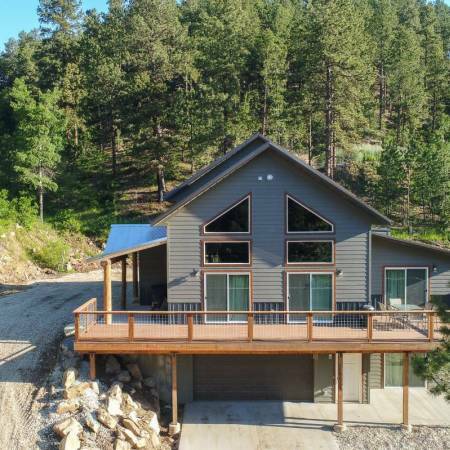 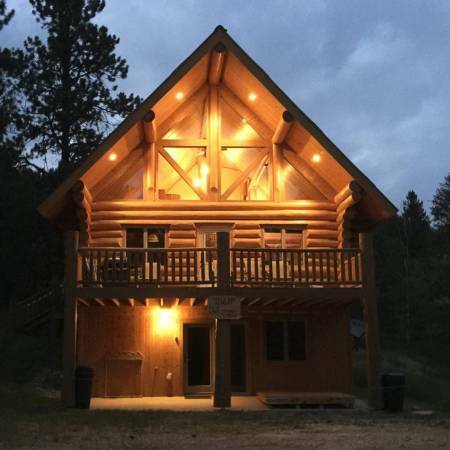 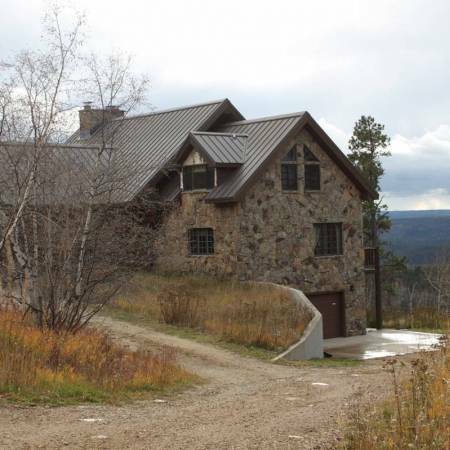 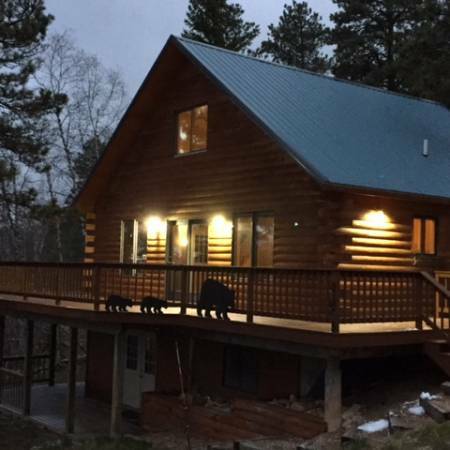 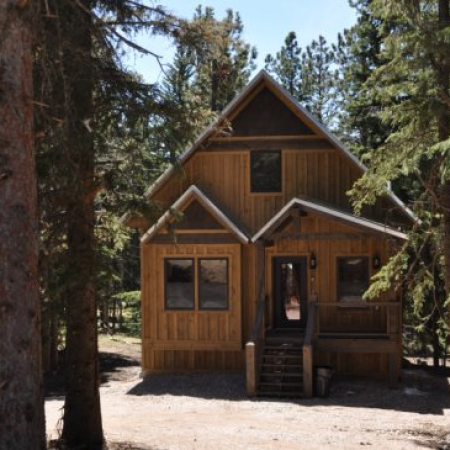 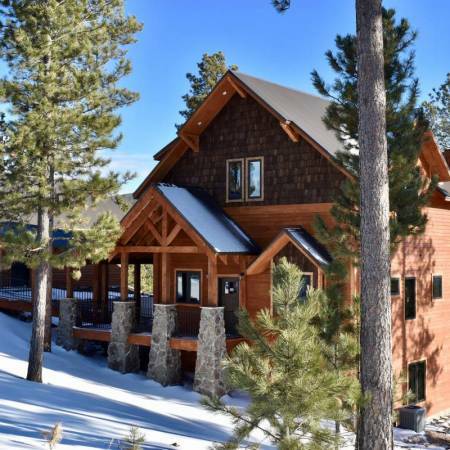 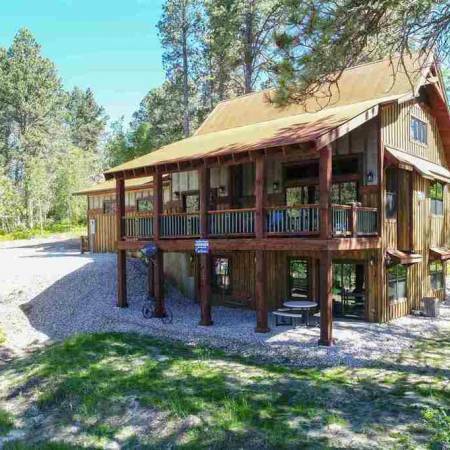 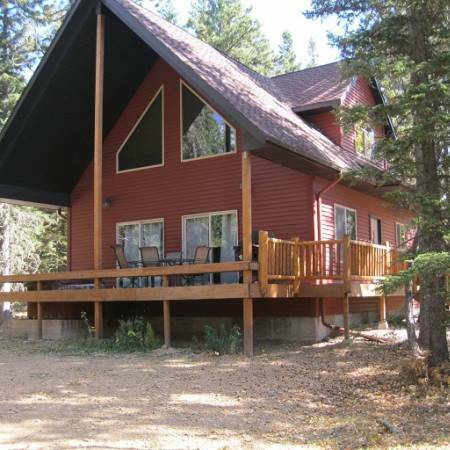 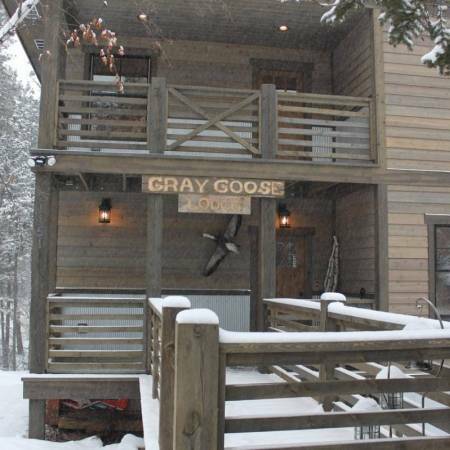 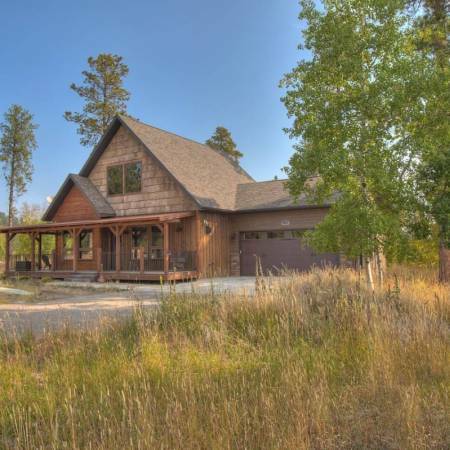 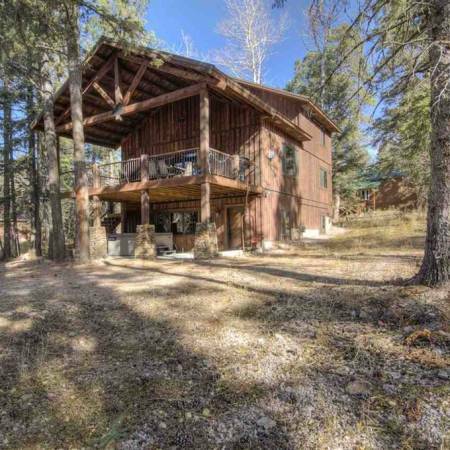 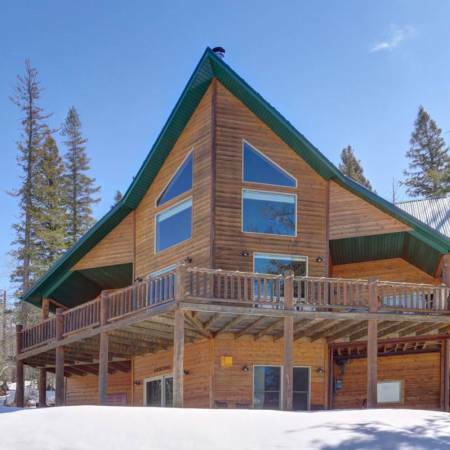 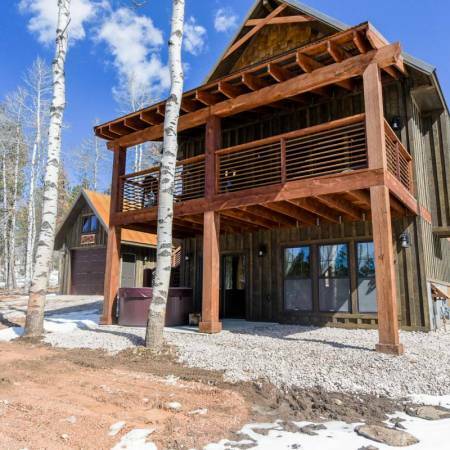 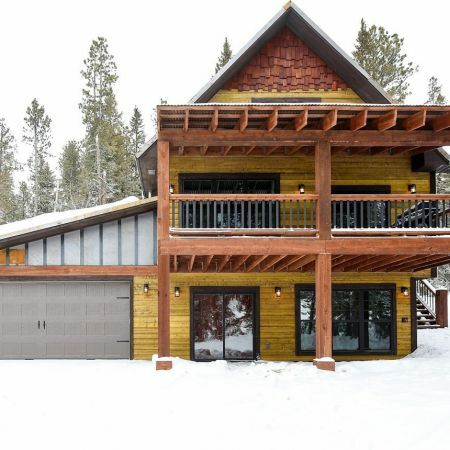 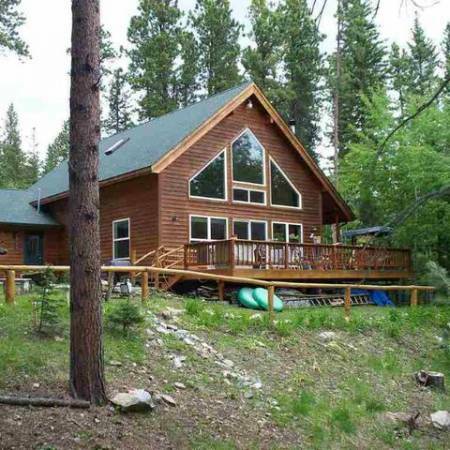 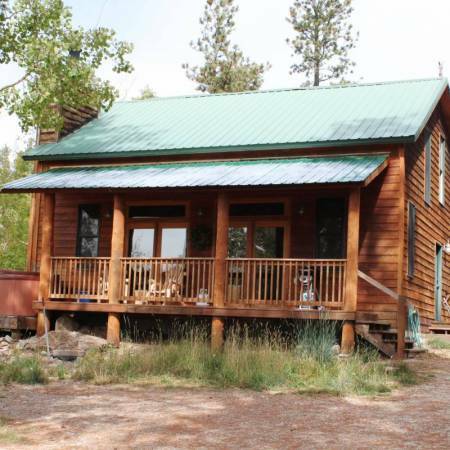 Our cabin rentals in the Black Hills are located in the northern parts of the hills, including popular ski areas such as Terry Peak and Mystic Deer Mountain. 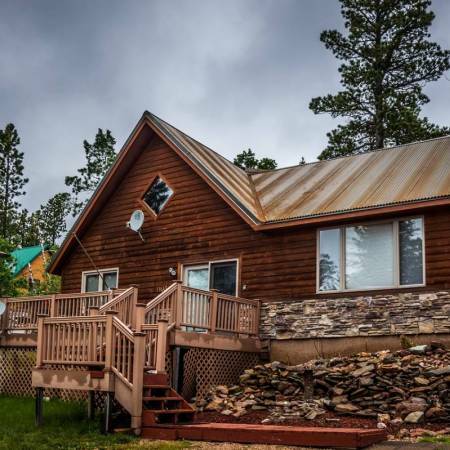 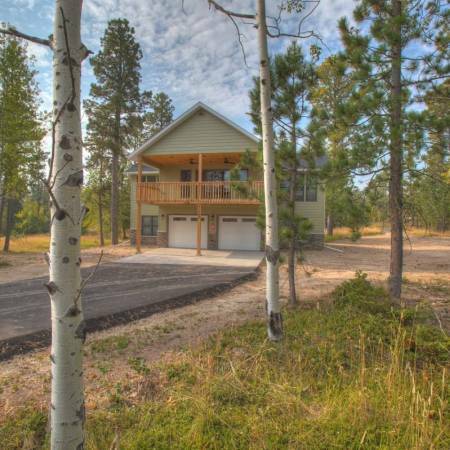 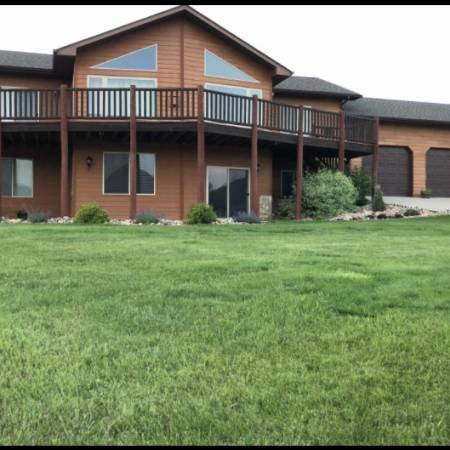 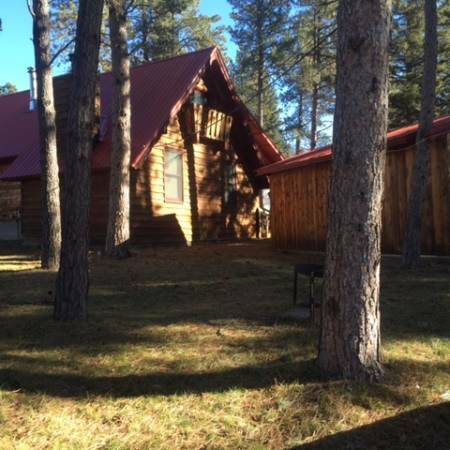 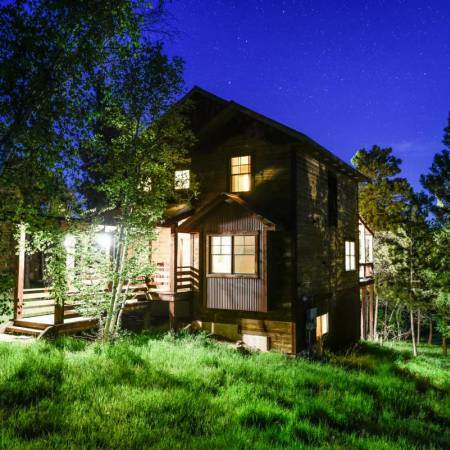 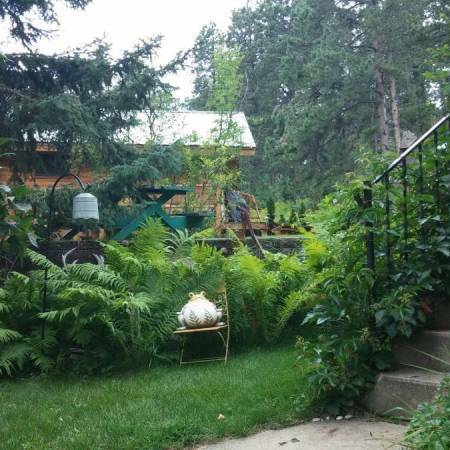 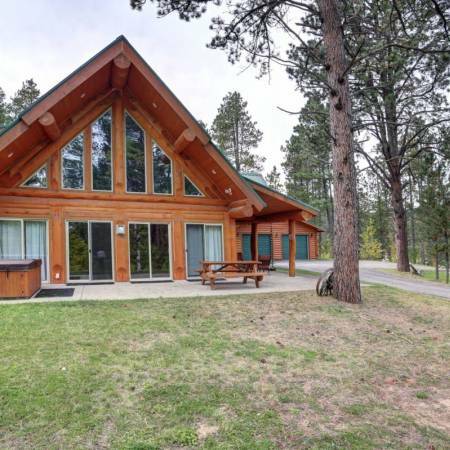 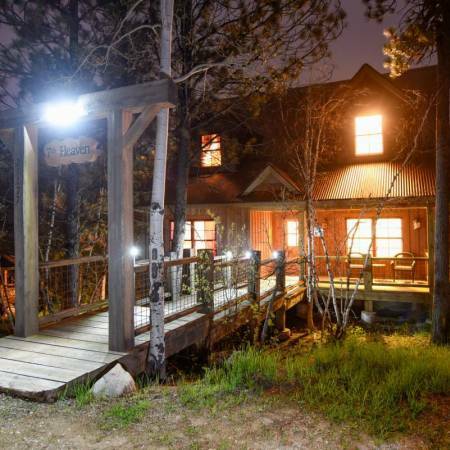 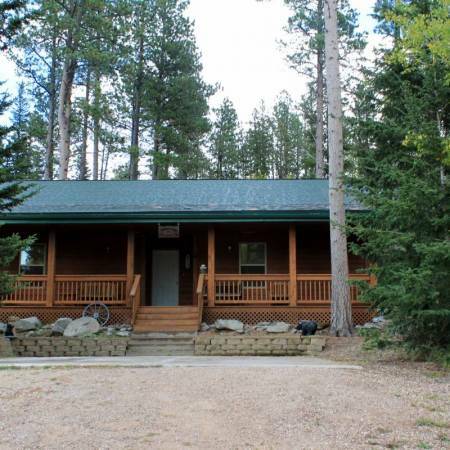 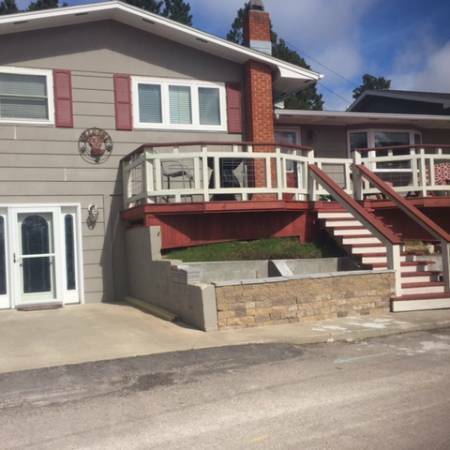 If you are searching for Black Hills lodging that bring a warm and inviting atmosphere that enhances the ambiance which surrounds the awe-inspiring Black Hills, you have come to the right place. 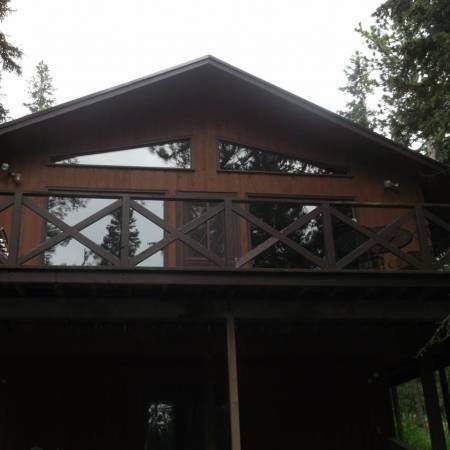 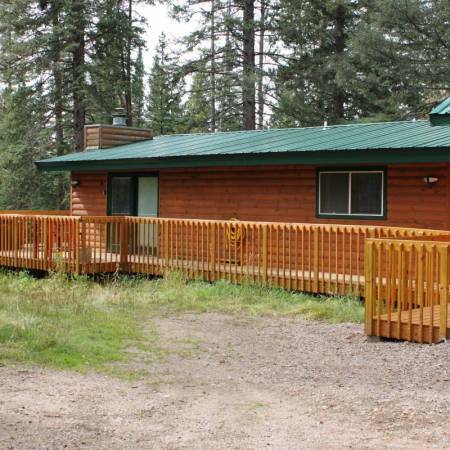 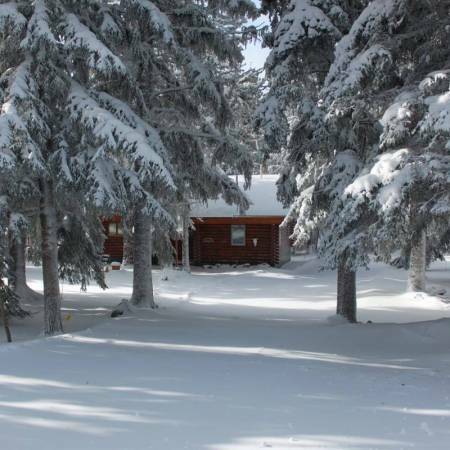 We have 2, 3, 4, and 5 bedroom cabins available throughout the year. 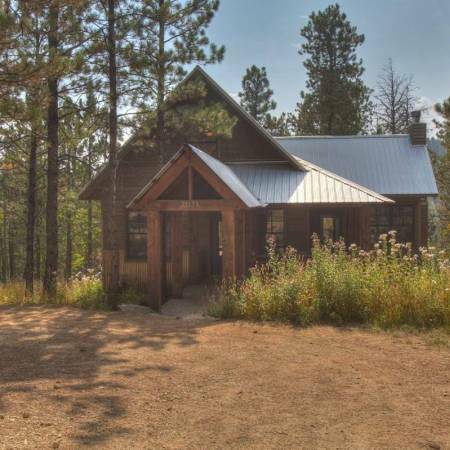 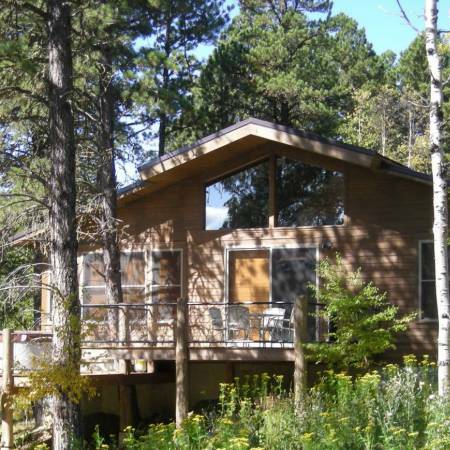 View Cabins We are proud to offer comfortable, beautiful, and high-quality Black Hills lodging to you and your friends or family.